Made for the movers of the world, the Rambler Sling Pack is a single strap hands-free pack, allowing it to be moved from the back to the chest for quick access. The Rambler boasts 16 liters of total compartment space and is a hydration-compatible pack to boot. 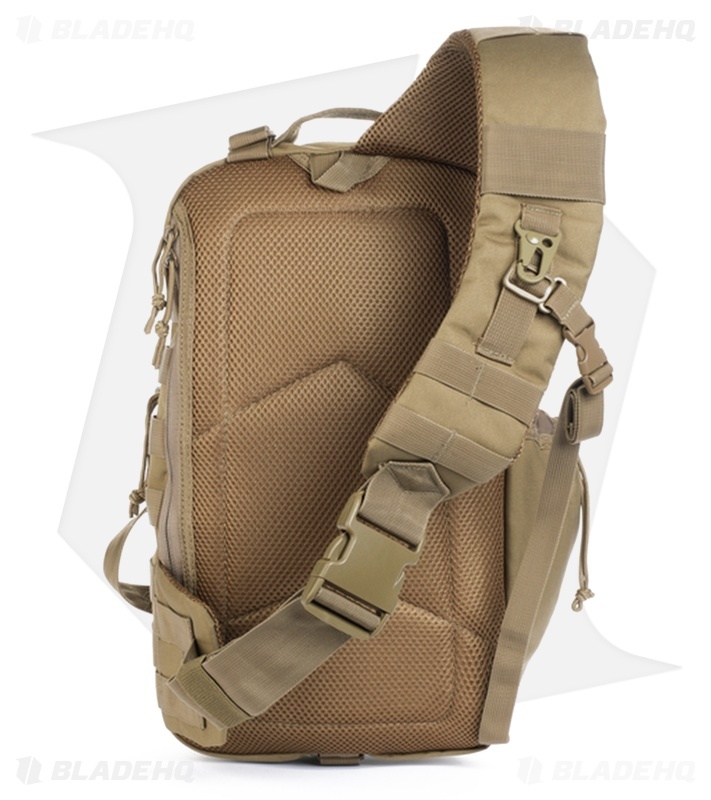 Its main compartment has mesh pockets and dividers for storing all your goods. 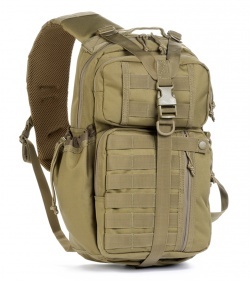 The Rambler makes an excellent CCW carry pack with quick access to all the compartments.